I use these gloves for all my cleaning needs. I have bad allergies so the gloves help protect my hands from dust and any cleaning chemicals. I now have a supply of five packs of these gloves. I use them most often in kitchen but also for bathroom and travel. No problems at all thus far with them breaking or sticking together. I think this is a great product and excellent value for what they are. Have severe arthritis and have to use smelly creams and they are great for applying same. I always use these when preparing raw poultry or making meatloaf - anything where you don't want germs under your nails, I'd recommend them for. They do transmit heat, unlike rubber gloves, so I'd never immerse my hands in very hot water when using them. I am never without my plastic gloves. Yhis is the second order for me of 100 gloves. I use them on the deck to clean up after the birds and for any general cleaning where I want to protect my hands. It helps keep germs away. Perfect to use for food prep, chicken especially. The price is fantastic and I have bought these for years at many places. I suffer from Arthritis and have to apply strong pain sprays on my body, without gloves they burn your hands. These are great for this use and I also use them while handling food in the kitchen. As a breeder I'm out and about in the yard with my puppies and these lightweight gloves fill my pockets so they are easy to slip on and pick up the poop as needed. These gloves are an inexpensive throw-away item, especially in contrast to heavier items which are easier to find. I think these gloves are great when I make meatloaf. They keep my hands clean but I'm able to really mix my ingredients. I've bought these gloves for at least 10 years - mainly for use in the kitchen. Helps to keep meat bacteria from spreading to uncontaminated areas. Also keeps meat bacteria from getting under your fingernails and contaminating everything you touch! I sometimes use the gloves when cleaning the toilet. It's true, these gloves have gotten more flimsy as time goes by - what item hasn't lost quality (or gone up in price) these past few years? But I have NEVER had a glove split open as soon as I put it on my hand, and I have wide hands. I have to really tug on a glove in order for it to tear or split open. I have short fingernails - that may help. I bought a bag for a friend with the order I placed today. I love to soak my hands in cream, put these gloves on, then put my hands in heated mitts for fifteen minutes or more. Really helps strengthen my nails and soften my cuticles. Helps the cream penetrate. I'd recommend them for anyone wanting an extra layer between hands and other gloves, or protection on their own. They are great quality! I use these gloves when preparing raw meat like chicken, hamburg etc. among other things. They do the job I need them to do. We keep a package of these gloves handy for cleaning up all sorts of messes around the house. I've used these gloves in the past, and they are great to have around the house and use for any task where you need to protect your hands. I keep them in the kitchen for handling meats and such. Also great for hair coloring applications, and general cleaning as long as abrasives or strong chemicals are being used. I'd highly recommend at this price. These are great for hand mixing recipes like meatloaf, very roomy so they are easy on and off. Also good for painting projects - when you need to take a break, just turn the glove inside out around the brush to keep it from drying out. Useful for household uses, sanitary uses etc. ; comes in handy for a lot of things. Love these for keeping the lotion on. I love these disposable gloves! I live in Colorado and the climate is very dry. I use these gloves to keep lotion on my hands overnight. I can use these gloves for other things, but I can't use them for what I intended to use them for changing my Monroe. I have deformed fingers from RA and these gloves are large enough that I can use them. I use this product when handling and serving food at the dinners we have where I live. Also they are great for cleaning. I use my plastic gloves for kitchen use especially when working with raw meat as they keep my hands safe. The gloves are easy to get on and off. May be a little large for someone with small hands. I don't want to be without them and have been using them for over 20 years. Product is great especially for bathroom germs....yuck ... I do not like getting sick...Use the gloves all the time. I HAVE A PROBLEM WITH VERY SENSITIVE SKIN AND A PUSTULAR PSORIASIS CONDITION SO I NEED TO PROTECT MY HANDS ALOT. I use these gloves mainly to clean the dog's area with a wet wipe that she doesn't always do such a good job with. I use them for other sanitary uses. I have read other reviews where people use them in food preparation which I never thought of. I will try using them for that. I always have them on hand-very useful. Very convenient to keepi food safe. Great for handling mixing tukey dressing. Cookie mix. Etc. But they are quite flimsy. But for the sale price, this product elimiintates handling food that bare hands which so easily may cause cross-contamination and make people to become sick. I like the gloves because they are cheap and I can order lots of them for jobs I use them for. Number one is easily picking up my little dogs poop. Tie the end no mess. I also use them for preparing meat for storage and cooking. I have sensative skin so I also put one on when using the bleach clothes. They are a little weak, water gets in easily but over all I think they are great. Makes me feel better about germs! I even use them to take my garbage barrel to the curb. This item has as many uses as there are people to use it. My 85 year old husband has virtually no bladder. The gloves are always necessary as part of a regimen which includes hygenic perfections and flower garden freshness. What's not to like? These plastic gloves come in handy. I often use them for yard work instead of my garden gloves. the gloves are good I had have them in the past but I received the wrong size. I order medium they sent me large. 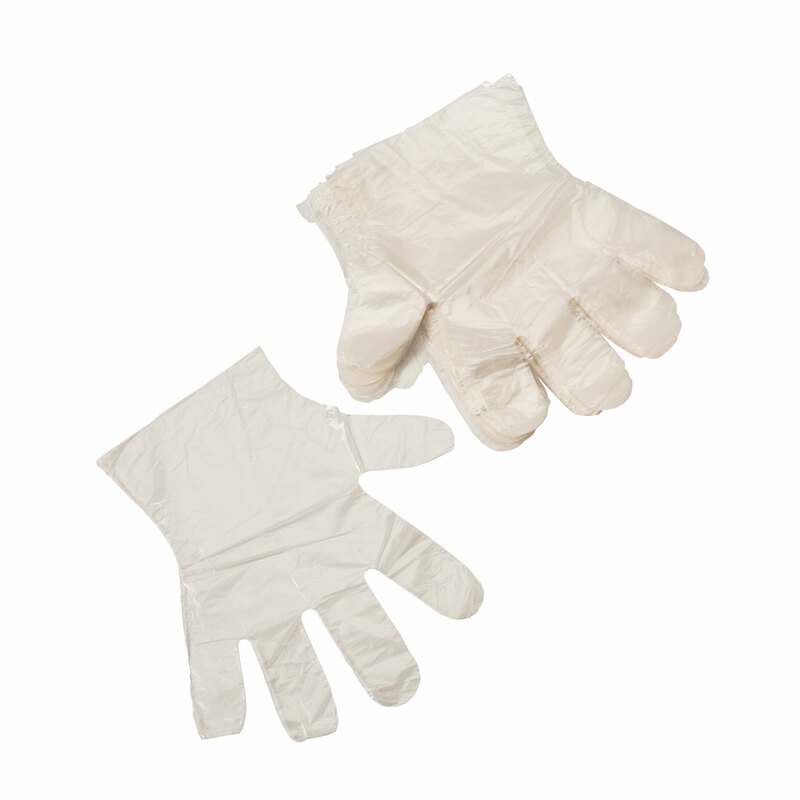 Inexpensive, disposable gloves work perfectly for small staining jobs such as picture frames. Keeps the hands clean. I use these in the kitchen for handling raw meat, cleaning the sink, disinfecting surfaces, looking through the trash if something dropped or was thrown away by accident and picking up anything yucky, sticky or buggy off the floor that I don't want my hands getting dirty. I use it in the laundry room to place soiled clothes in the washer like underwear. I also use vinyl gloves to do more heavy duty cleaning or for medical purposes but refer to these plastic ones since they're cheaper for other stuff I mentioned earlier. It is a wonderful product however it is rather large and comes off easily as I have small hands and would like if it would come in a smaller size. they were wonderful to use to toss balls to our dogs because after awhile they get dirty or slobbered and its nice to play longer with them and have my hands protected . I would buy definitely over and again ! Plastic gloves one size fits most hands. Easy to use for multiple purposes. Sturdy enough to do the job. I use these for handling raw meats in the kitchen. Sturdy enough for one time use and cheep enough to just discard after one use. This was a gift to my daughter. She does cleaning for people. These are an inexpensive way for her to keep her hands clean. Second time I've bought these gloves. I use the gloves for several different uses and am well satisfied with them, the price and amount you get. these are fine for non-demanding jobs. i use when i walk my dogs and go into an area where i need to collect their poos (which is rarely and why i do not buy doggie-waste bags). i have worn when I must fry something for a meal and i lightly scrubbed a greasy pan and they did not tear--but i did not grab steel-wool pads to scrub but only used paper towels to lightly rub the frying pan to remove the grease. these gloves do not have talc inside. they wore fine for easy tasks and this is my third order of them in the last couple of years. I use these at home for food prep and for cleaning. I've bought the disposable gloves from this site for many years. Every time I receive the gloves, the quality has gone down. However, I keep buying because there are many things I do that I would not do without a barrier between my skin and whatever it is I touch. I've been buying these for years. The most recent shipment showed a huge decline in quality, however. The most recent gloves have no texture, and are much thinner than previous ones. This limits their usefulness. I either have to double up on these gloves or change them more frequently as they deteriorate much faster. Could you revert to the older supplier, please? 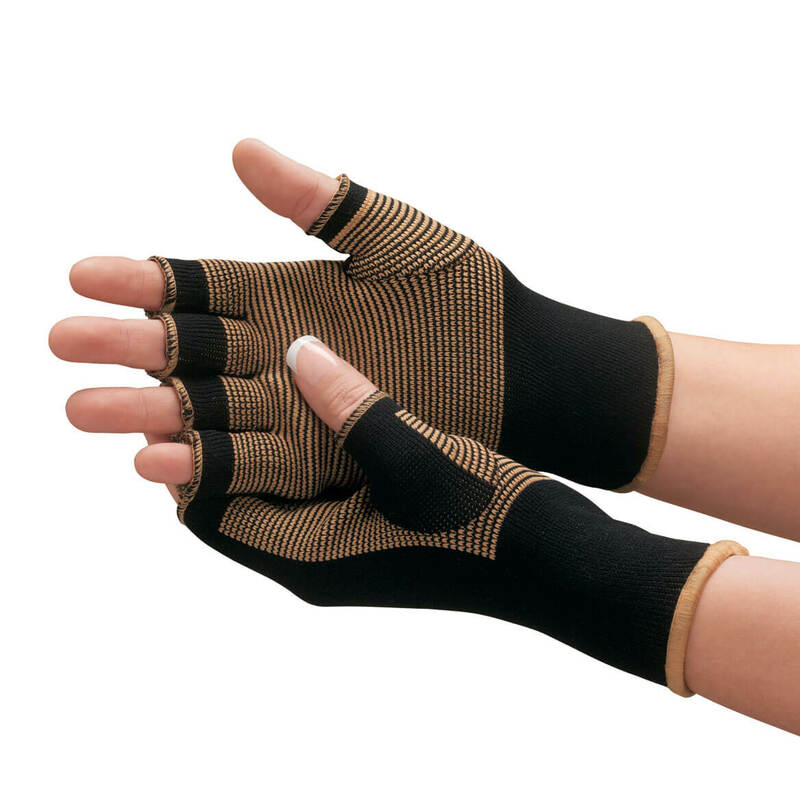 This type of inexpensive glove is usually thin, which is to be expected. The plastic on this glove seems much thinner than usual, and it tears very easily. I bought these to use to apply lotion--not a heavy-duty job--but they rip so easily that they soemtiems rip at the seam just putting them on. It is not because they are too small or I am rough, they are just cheap. I would not receommend them as they cannot be relied upon to complete even one light0duty task. 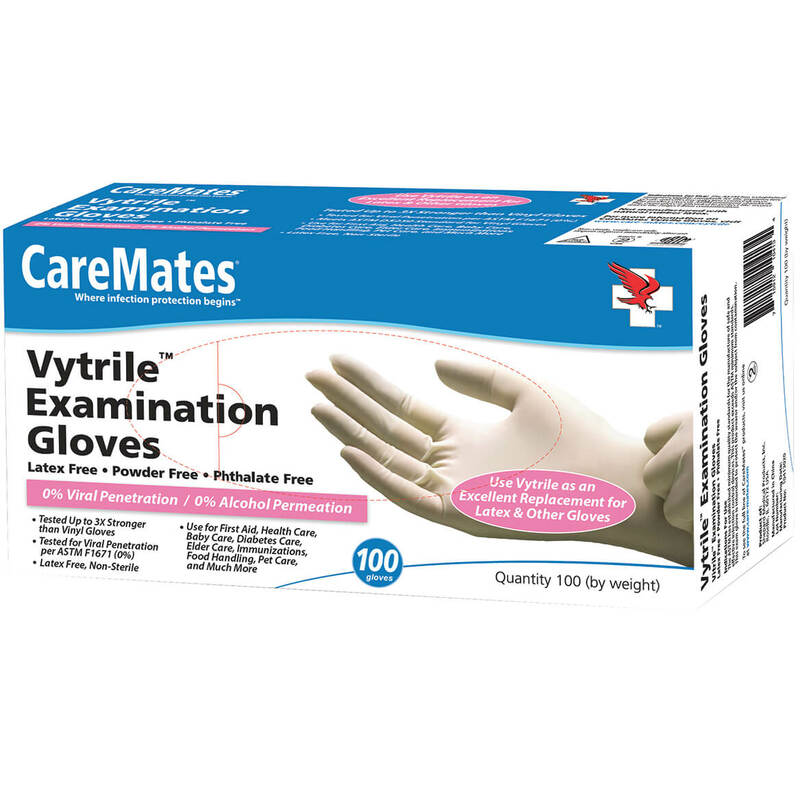 I have ordered this product several times, all the other times I ordered the gloves had a slight texture to them which made them easy to pick up or get on, the last order, I was very disappointed, they are flimsy, not textured, hard to grasp when you are needing to put one on in a hurry or have wet hands, I liked the textured ones. Hands down. Cheap Plastic and punctures easily. Sorry a No Show on these cheap plastic if you can call it plastic gloves. Not worth the price even if on sale. I like to use them to clean fruits and veggies,etc. but these were not very strong. I bought these about five to seven years ago and they were better quality. I was very disappointed in the recent purchase. Sorry I could not give a better review. Great gloves for King Kong! These gloves are OK in quality but much too large for the average housewife for cleaning or meat preparation .. they are not suited for my hands .. one size fits all is misleading ... needed much smaller size .. if they were available in small or medium my review would be different!! Too bad .. thought I had found the gloves I needed!! Very disappointed!!!! I have bought this in the past but I think from a different supplier which stay fitted all the time. I won't buy it again. The descripcion does not match ("one size fits most") what it says in the package "Size Large" and it was meant to be. You change my review, only published part of what I wrote and It was not the date you posted I just reviewed it 2 weeks ago. I wrote that the description you have of the item is not the real one. You have"one size fit most" but actually the size is large, is printed on the back of the package.If were one size fit most would be not that big. The gloves would be smaller. This is not a review por posting, is to tell you; the company because I am not going to waste my time calling back to give notice. It is easier to change the descripton of the item than edit the review of the customer and post whatever is the convinience. Thanks. Disappointed to say that these are nowhere near the quality of this type of glove that I've previously ordered from Miles Kimball. They are difficult to open in order to insert one's hand and are extremely thin. I was very disappointed with the latest order of disposable plastic gloves I received. I have been buying them for years from Walter Drake and I noticed the latest one is of a VERY POOR QUALITY. The fingers split and each glove is hard to separate in order to get on. I hope you go back to your previous vendor so I can order them again. for working around the house. I need disposable gloves daily, and this is a great bargain. These gloves are great for food handling. I have ordered these several times. Cannot find them anywhere but here. 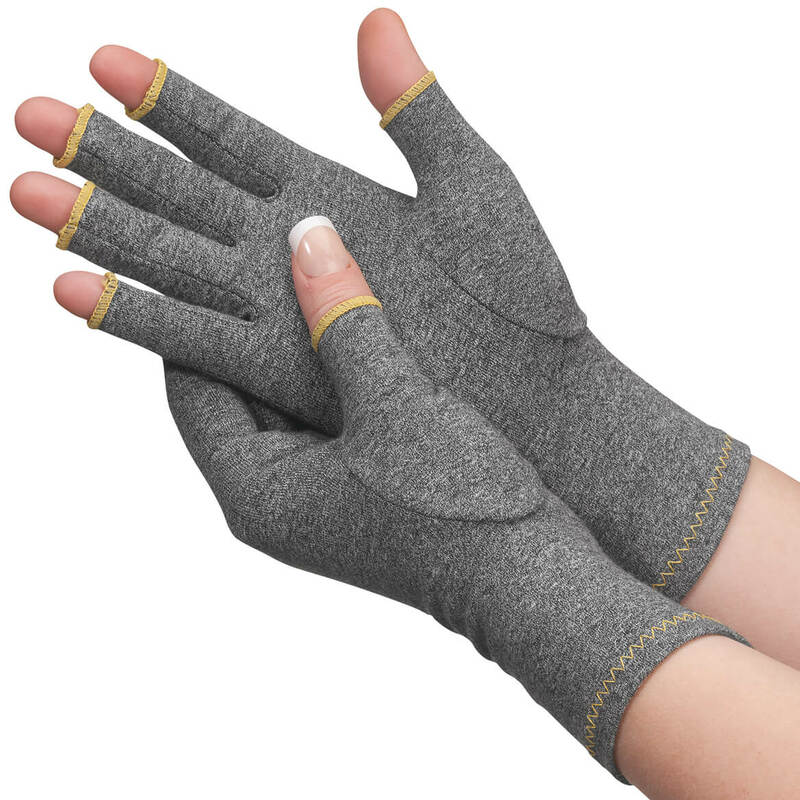 I need gloves for household and light garden tasks. Not too thick and definitely no latex and these just look like they will do the job. Hope these don't tear too easily. Need this for many reasons. Wanted something when handling raw meat. When I don't want my hands to get dirty. Exactly what I was looking for to use when putting medicine on my hands at bedtime. I have lots of chores that require gloves and needed a less expensive way to get them done. I use these gloves when I walk my dog for obvious reasons. Also, I just did my first caulking job and boy was I glad to have these gloves. They are not bulky so you can do all kinds of things with them like coloring your hair besides what I have already mentioned. Just great to have on hand and very hard to find locally. I have run out and so glad to have found them here. All of our students work in the kitchen. These gloves are perfect for them. They are great for messy jobs. I had ordered these before and found them very useful especially when handling meat products. I have a geriatric dog who cannot to 'personal hygiene' well so I use these to help her out with a wet wipe. They are easy on and off for this purpose but do not work well for intricate projects where the latex gloves would work better. I want to make witch's hands to give out for Halloween. Red hots in the fingertips for fingernails, popcorn filling the rest of the glove, spider ring on the ring finger, tied off with orange curly ribbon. I also love them for craft painting projects, when I clean the bathrooms, spreading Aspercreme on sore muscles, etc. I have had them before and I can't find them locally. They are very handy to have. Because they keep my nails clean when working outside. The choir in our church has a cookie sale every year and we use these when customers pick out their cookies. These are useful when I have to mix things with my hands. It keeps my hands from getting sticky and seems to be a little more sanitary. Use them all the time for lots of things. REALLY appreciate these gloves for all kinds of useful tasks! The reviews were good, the price was great and we use these gloves for several different household uses. Various jobs around the property. The Vinyl gloves cause my hands to Perspire, wanted to try these gloves that might ventilate better. Food preparation is why I purchased this item. Works well. my fingers break out a lot, these help when I put salve on them. This is the best deal anywhere!!! I need these to use at the house for different reason. and help keep the hands clean. We have a cookie sale at Christmas and buyers have to use a gloves when they pick out their cookies. Are these gloves exactly as pictured? BEST ANSWER: The gloves I got are not quite as clear (transparent) as those pictured, but this may just be the light. I found them strong enough for my purposes and the transparency was not important. Yes from what I recall. I used them all up! Very useful for many things. Yes. They are clear light plastic. 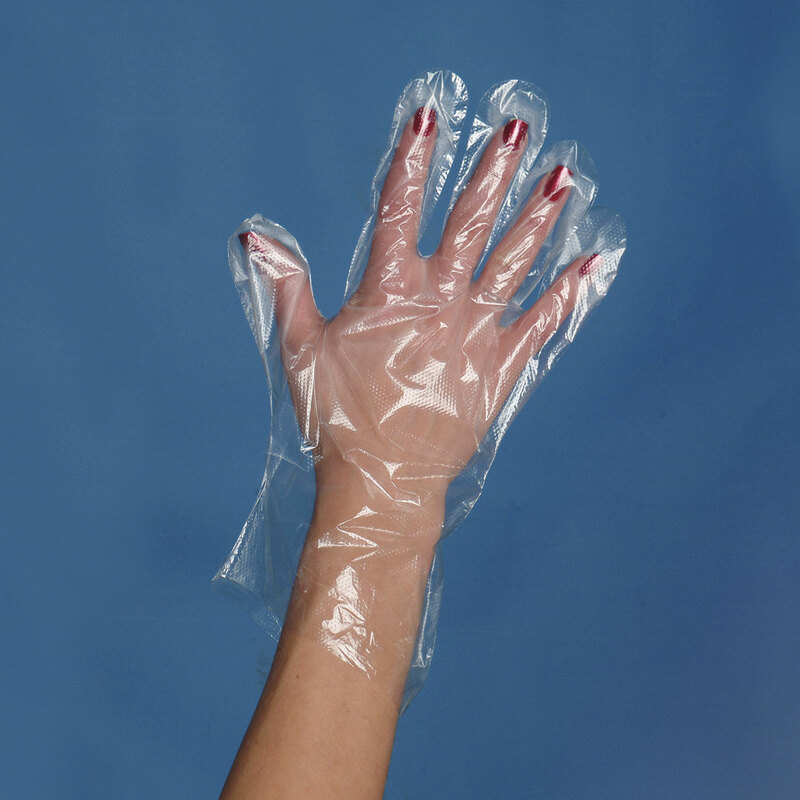 Disposable latex gloves keep hands clean and sanitary. 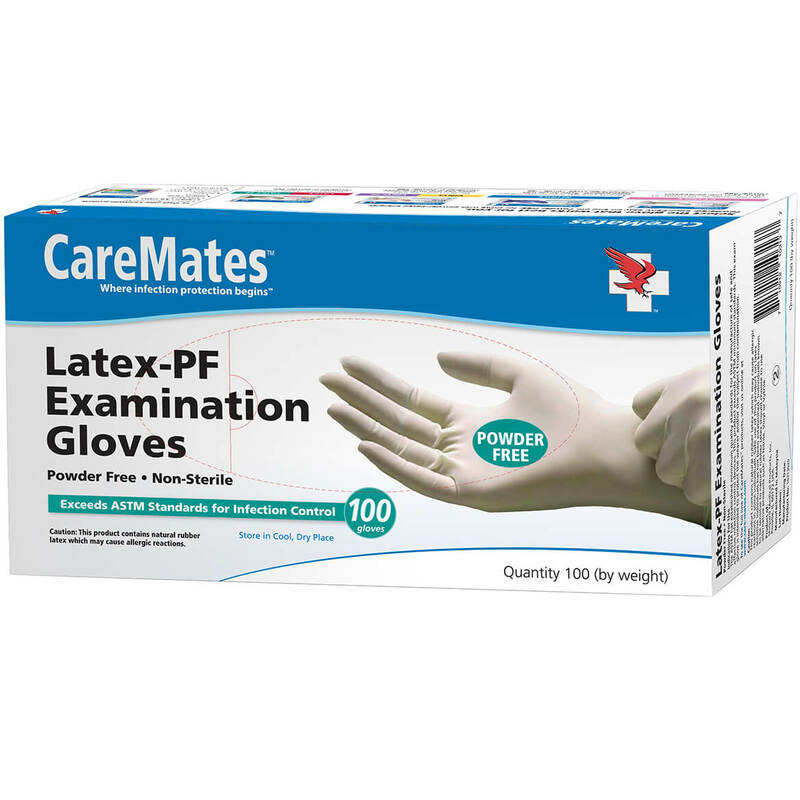 Powdered latex gloves fit closely to provide hygienic health care; clean rooms without touching chemicals. Set of 100 per box fits either hand.